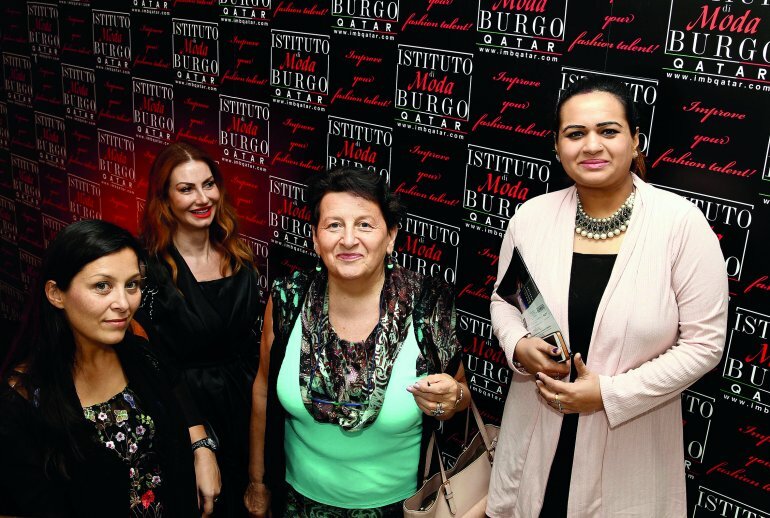 DOHA: On the sidelines of 14th Heya Arabian Fashion Exhibition 2018, CEO of Made in Italy – Luxury Brands and famous fashion designer of Italy Valeria Mangani visited Qatar-based Italian Fashion & Arts Academy “Istituto di Moda Burgo” along with Anna Marchetti (owner of Italian luxury fashion group ‘Anna Marchetti’ and and Jessica Giuliani (Italian fashion designer for Anna Marchetti Group). 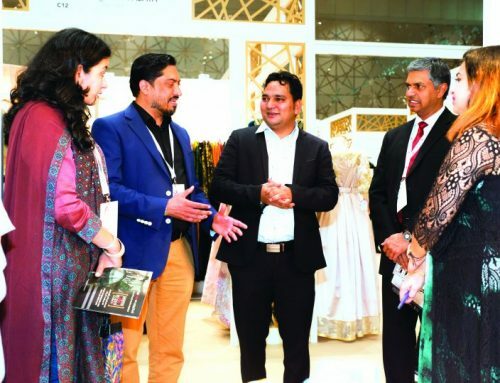 During their visit at IMB-Qatar, Valeria expressed her appreciation for the management of IMB-Qatar for their exceptional setup and amazing fashion curriculum started in Qatar. Impressed by the academy, the designer proposed to come back again to Qatar and share her knowledge with IMB-Qatar students and their faculty. The young and energetic fashion designer, Jessica couldn’t stop praising the Institute and the Dean of IMB-Qatar Meenu Prasad for her vision and aptitude for passing on the passion she has for fashion education. 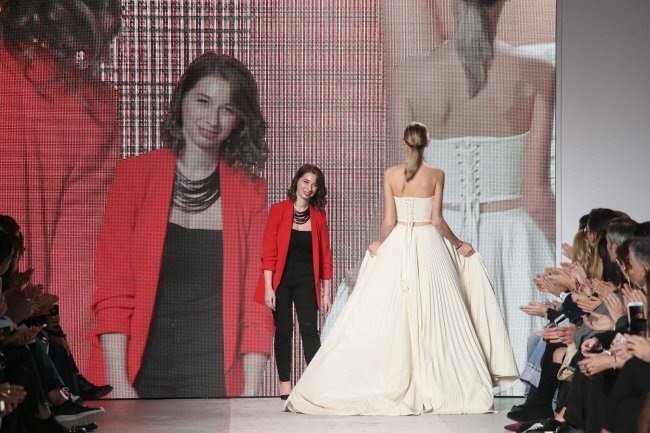 IMB Qatar offers international masters, diploma and short certificate courses in fashion, which are open for all the citizens of Qatar to enroll.